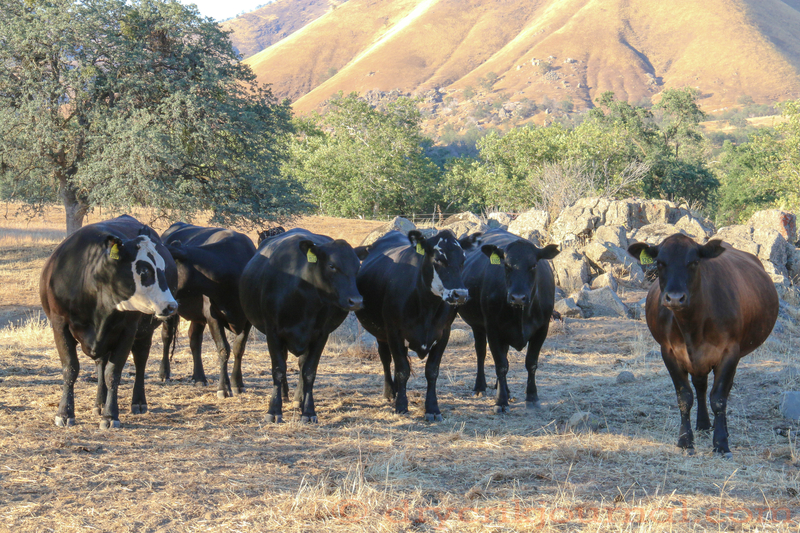 This entry was posted in Photographs, Poems 2015, Ranch Journal and tagged cows, girls. Bookmark the permalink. Your poem brought to mind the horse in my gravatar, Sunday. She could do almost anything, but cattle drove her to distraction. She was a mover and they generally are anything but. She was old and had to be put down this winter, but she was a winner. Sad that we outlive our good horses and dogs. We have a great, 25 yr. old gelding that’s beginning to fail. So true, John. Sunday was over 30 and her teeth were bad, so she couldn’t really graze anymore. A few years ago, we gave her to friends in Wyoming who could care for her. Otherwise, she would have had to have been put down earlier or would have died on the range during the winter. You’ll have to go hang out in the bull pasture where everything makes sense. I guess you’re right. It’s such a joy repairing fences. My husband calls his cows “the girls” or “my girls,” which annoyed me at first. It still does sometimes. I’m his girl, right? But it doesn’t do any good to be jealous of cows.